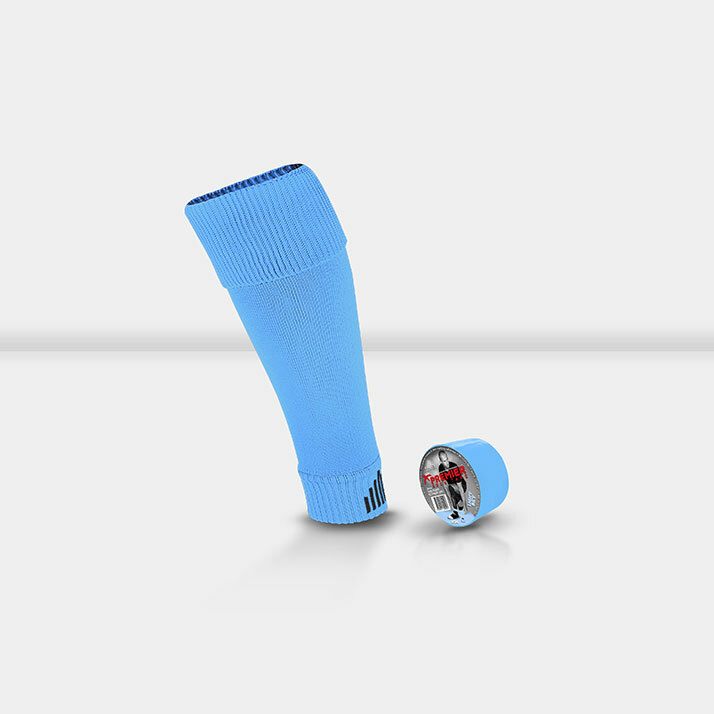 1 x New Design Leg Tube with 1 x Roll of 38mm SGR Tape to Match. 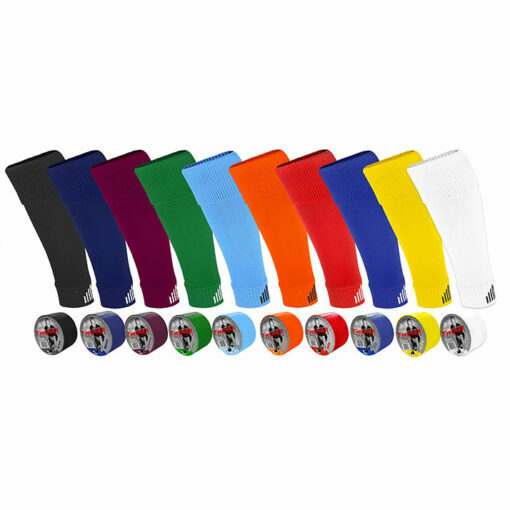 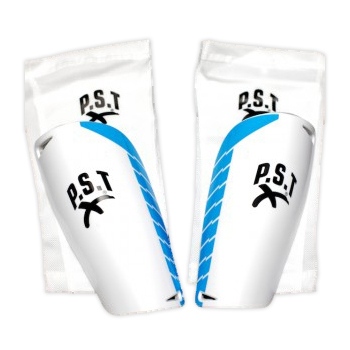 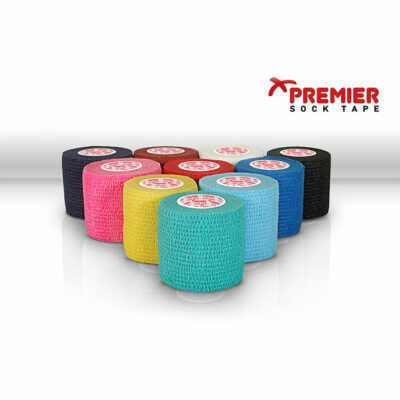 Premier Sock Tape is a progressive established company that specialises in the design and manufacture of quality sports accessories. 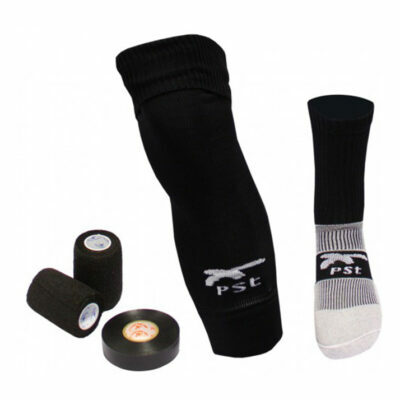 Premier Sock Tape aims to Òchange the way you thinkÓ by way of introducing a range of exciting & effective products for sportÕs men & women.